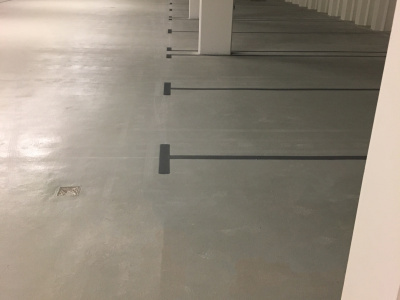 As a Flowcrete Deckshield Licensed contractor, we can supply and install the full range of Deckshield car park resin systems. 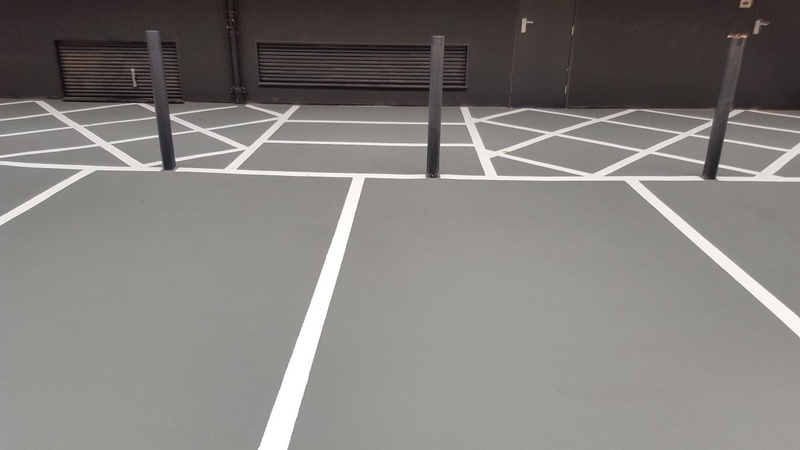 Deckshield cosmetically enhances car parks, creating lighter, safer enviroments, whilst providing a crack bridging, waterproof wearing surface. 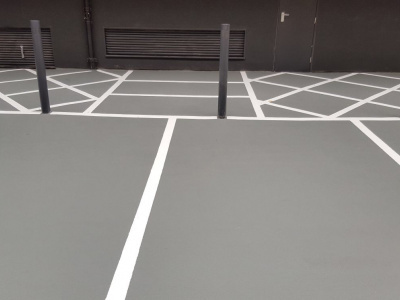 Deckshield is suitable for refurbishment of existing car parks and new construction projects. 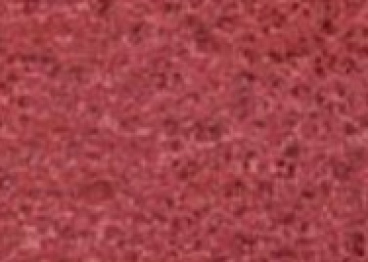 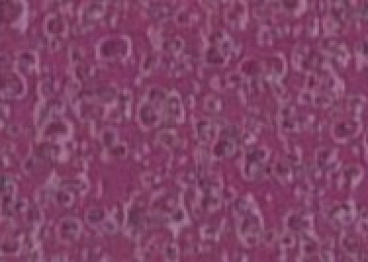 Suitable for application for basement and intermediate, internal decks. 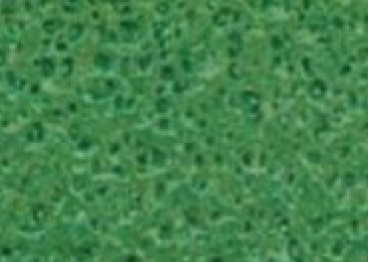 Ideal for normal wear areas. 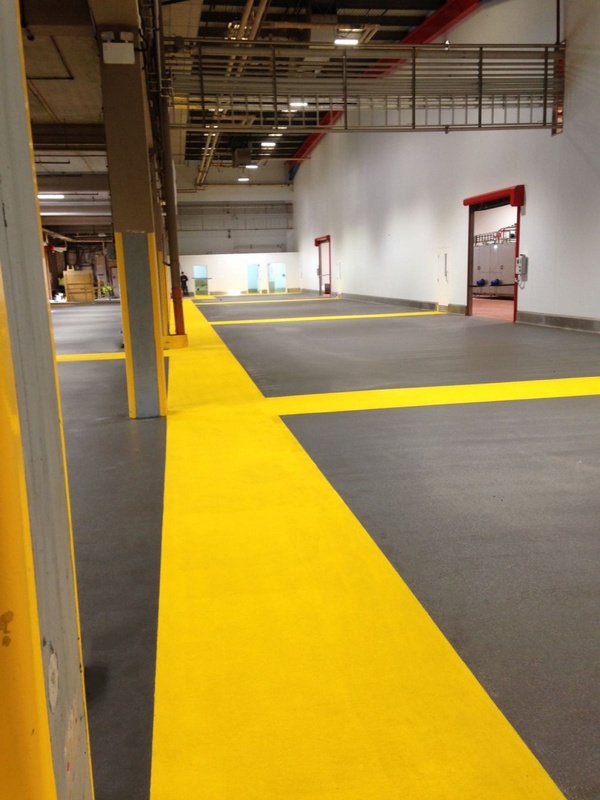 Suitable for application to heavier wear areas, including ramps and turning areas. 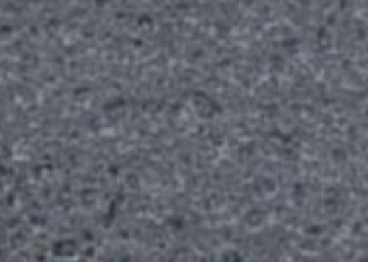 Suitable for use on exposed and top floor car park decks. 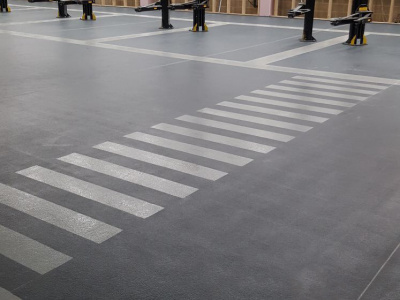 Deckshield Rapide ED is based on an ultra fast curing, Methyl Methacrylate (MMA) resin system, offering all the benefits of the standard Deckshield system, but primarily intended for external use. 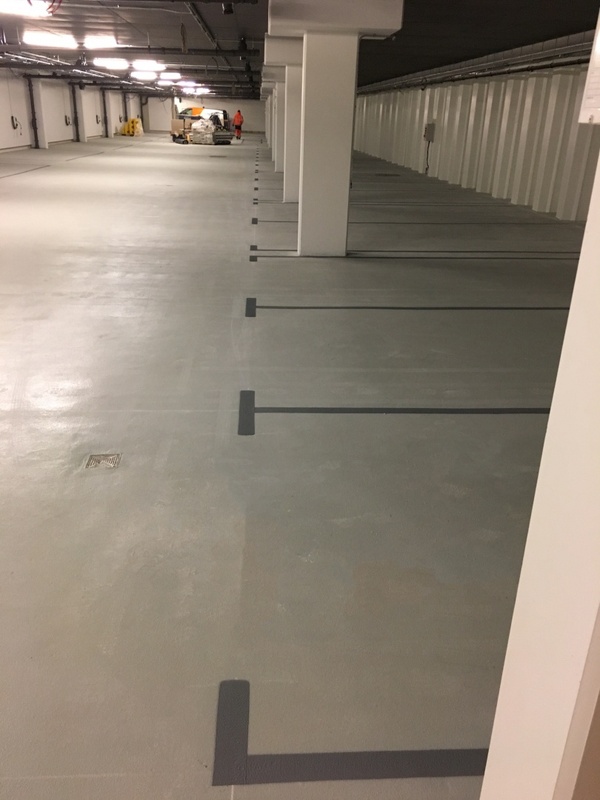 We offer a full line marking service, utilising a durable, fast drying epoxy line marker in white or yellow, with other colours available on request. 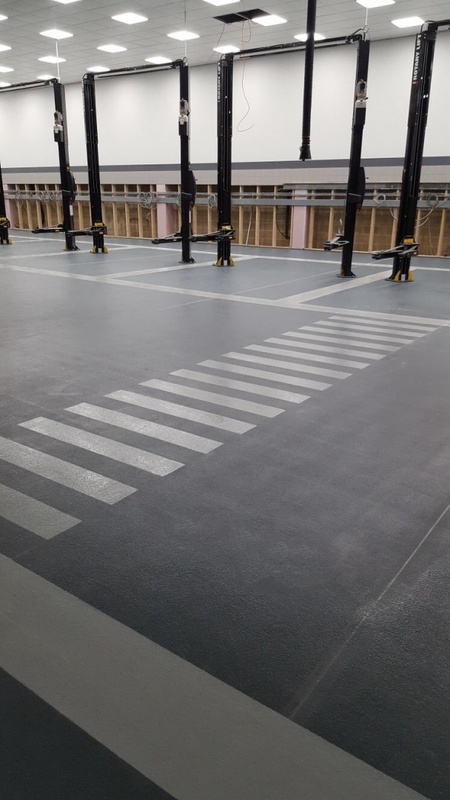 Deckshield is one of the most versatile resin systems we install, and is not just limited to car parks. 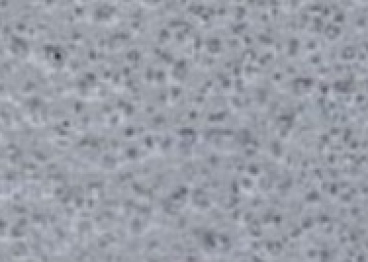 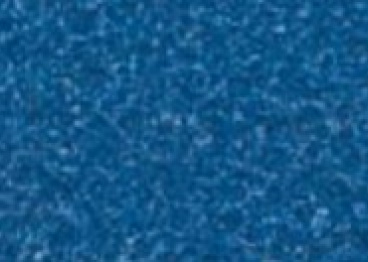 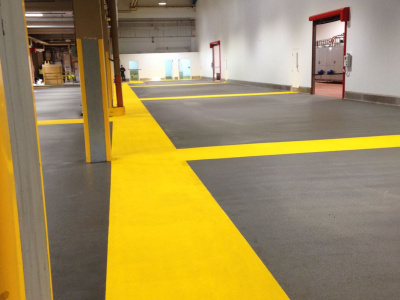 it is commonly used on floors where clients require a slip resistant finish, but with improved durability compared to only a conventional epoxy coating system.